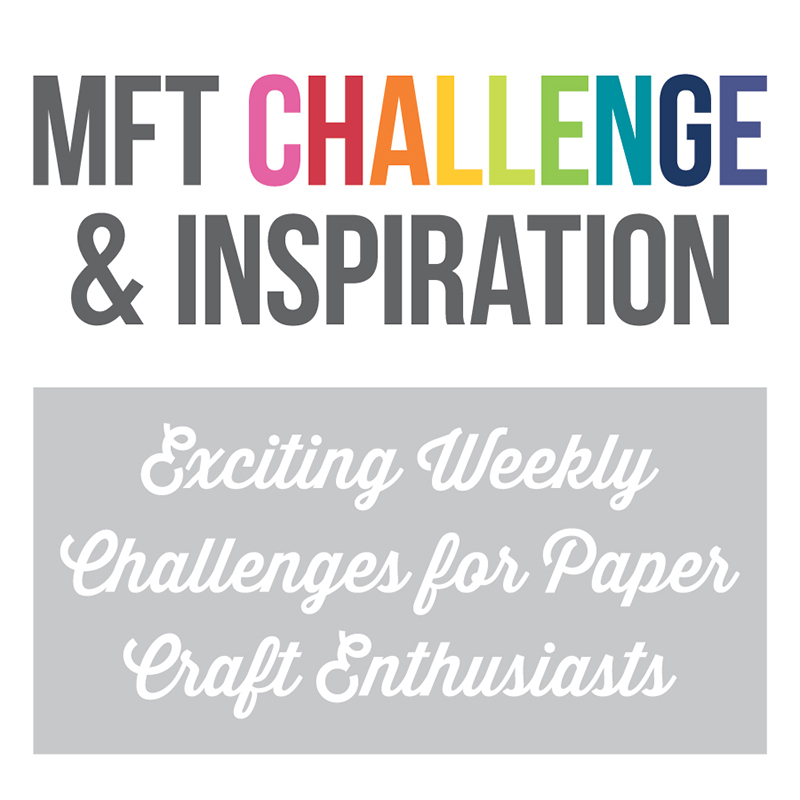 Stamping A Latte: January MFT Release Countdown: Day Three! 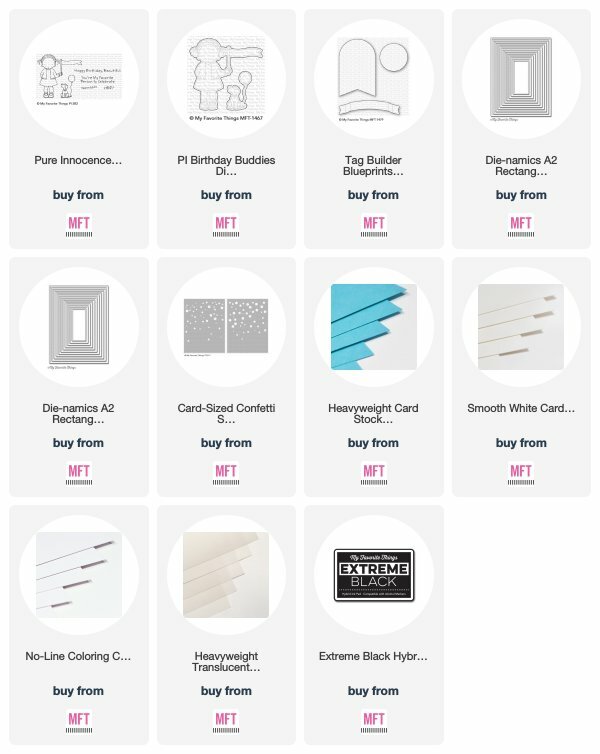 January MFT Release Countdown: Day Three! We are getting closer and closer to the awesome MFT February Release! All of the amazing new products will be released on Tuesday, February 5th at 10AM in the MFT Boutique! Today I have a card to share with you using the darling new Pure Innocence Birthday Buddies, Pure Innocence Birthday Buddies Die-namics, Pure Innocence For the Birthday Girl, Tag Builder Blueprints 7 Die-namics and Card-Sized Confetti Stencil Set! LOVE! 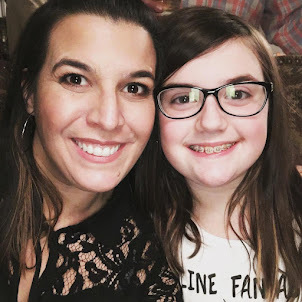 I LOVE this sweet little gal! I began with my background, and I cut a panel of Smooth White Card Stock using the A2 Rectangle STAX 2 Die-namics. Using one of the stencils in the new Card-Sized Confetti Stencil Set, I sponged on various Distress Oxide Inks. 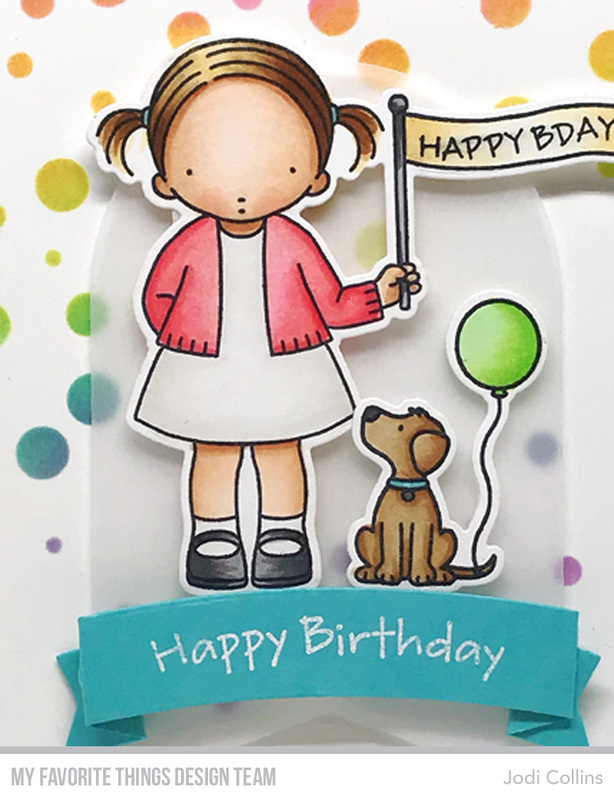 I cut this cutie, and her little pup, from No-Line Coloring Card Stock using the Pure Innocence Birthday Buddies Die-namics, and stamped them using Pure Innocence Birthday Buddies with Extreme Black Hybrid Ink. I colored them with Copic Markers and then popped them up onto a panel of Translucent Vellum, cut using the new Tag Builder Blueprints 7 Die-namics. I wanted to use this fabulous design element, but still wanted the background to be visible, so vellum to the rescue! 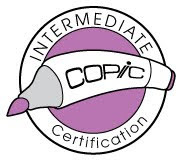 The banner was cut from Blu Raspberry Card Stock using the new Tag Builder Blueprints 7 Die-namics. I stamped "Happy Birthday" using Versamark Ink and then heat embossed it with white embossing powder. I added the panel to my card using foam tape. Sweet card Jodi. 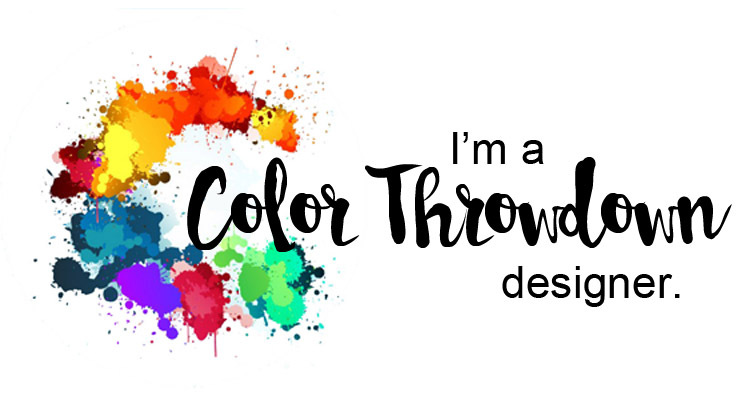 That confetti stencil is getting a workout on the blogs, it is cute. Thanks for sharing with us. Very cute cards!! Love the mice from Day 5. 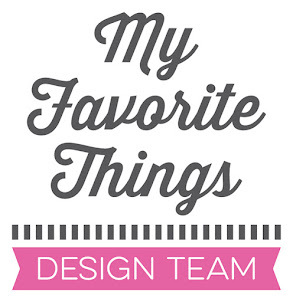 I am very excited to put my MFT order in this month. Thanks for the great ideas. Beautiful card, you do such beautiful coloring. 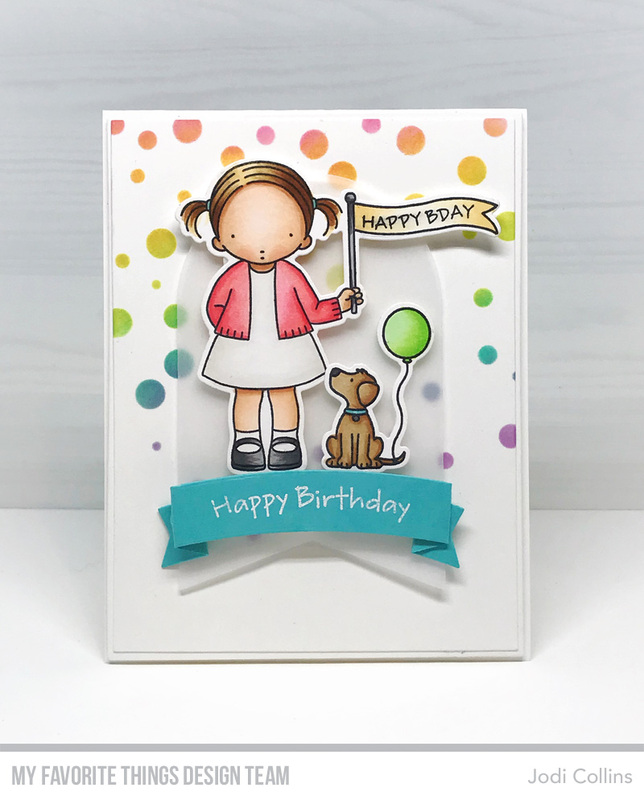 Such a wonderful card with a colorful dot background topped by vellum with a gorgeous girl! Once again I am loving the confetti background. It really sets the card off. You did a great job coloring and putting your card together.